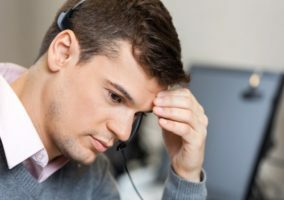 Customer service can be a stressful job, particularly when you are dealing with a large number of clients, handling complaints or working long hours. It calls upon you to be your best self, regardless of the behaviour of the person on the other end of the line. 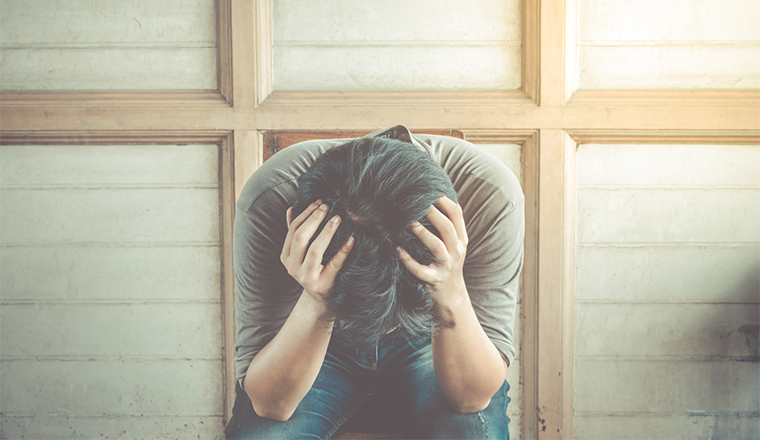 Anxiety, meanwhile, is one of America’s most common mental conditions, affecting around 40 million adults between the ages of 18 and 54. The disorder can manifest itself in many ways – through general worry, panic attacks, social anxiety and many more ways. Those dealing with customers on the phone can find that, when attempting to answer a customer, they feel blocked, tongue-tied or dizzy. They can feel like it is difficult to breathe, or even, in extreme cases, have a full-blown panic attack, hyperventilating and/or fearing that something very serious is happening to them (like a heart attack, since the heart rate rises significantly during a panic attack). Reading: There are many excellent books on anxiety, based on both personal experience and scientific research. It is important to understand the physiological and mental changes that take place when we succumb to anxiety. It all has to do with the way anxiety awakens our ‘fight or flight response’- this response works well when we are under real threat, yet in anxiety, the response is activated even when there is no real threat. An anxiety attack begins when we breathe in too rapidly, thereby flooding our body with oxygen. This sets about a chain of reactions – including the tightening or our muscles and an increase in our heart rate, which can lead us to feel physical pain or, in some cases, faintness or difficulty breathing. When we are informed, we know that a fool-proof way to stop a panic attack in its tracks is deep breathing – which immediately lowers the heart rate and returns oxygen levels back to normal. Muscle relaxation exercises: There are many types of exercises, though one that works very well is progressive muscle relaxation – in which muscles are tensed then relaxed. This exercise is so successful because it helps us become more in tune to the way our muscles tense up when we feel stressed. It also teaches us how to remove this tension. Holistic exercises: Yoga, Tai Chi and meditation have been proven in various large-scaled double-blind studies to be successful at lowering levels of the stress hormone cortisol. What they have in common is their focus on mindfulness – ‘being in the present moment’ rather than letting the mind enter a cycle of unproductive worry. Herbal remedies: Very few studies have been carried out on the effectiveness of herbal remedies to treat anxiety, though thus far, small studies have shown that specific remedies such as valerian, chamomile, lavender essential oil, passionflower and even lemon balm can calm the symptoms of anxiety. Adaptogen herbs and roots are also a popular way to reduce stress. Some of the most powerful adaptogens include Siberian ginseng, echinacea and valerian (mentioned above). If you find that anxiety is stopping you from doing your best at work, take heart; you are not alone. The first step is to obtain diagnosis and treatment from a trained therapist or psychiatrist. There are many treatments available and your therapist will work alongside you to find the one that works for you. In very severe cases, medication may be necessary. 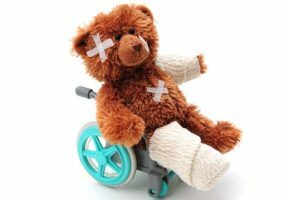 However, more often than not, anxiety is treated non-medically – especially through cognitive behavioural therapy (CBT), considered the ‘gold star’ treatment for the condition. In CBT, the therapist highlights the important interconnection between the way we think, feel and behave. They train us to recognise patterns that can result in anxiety, and lead us towards the modification of our thoughts and behaviours, so that we can find more positive outlets for our stress. It is vital that you exercise self-compassion if you have a job that requires you to face the public. In addition to the above tips, there is one more important one – and that lies in accepting any failures you may encounter throughout the day. Having to face the public can fill us with fear for many reasons – often because we may not have the right answer. If you feel stuck, don’t panic. Let your customer know you need time to answer them, or get back to them after you have had a chance to find the information you need. Customers can demand a lot from you, so don’t add to the stress by demanding more from yourself than you can give.